It’s being reported that director James Mangold’s next project will be a film based on the true-life story of Patty Hearst, with Elle Fanning starring in the lead role. 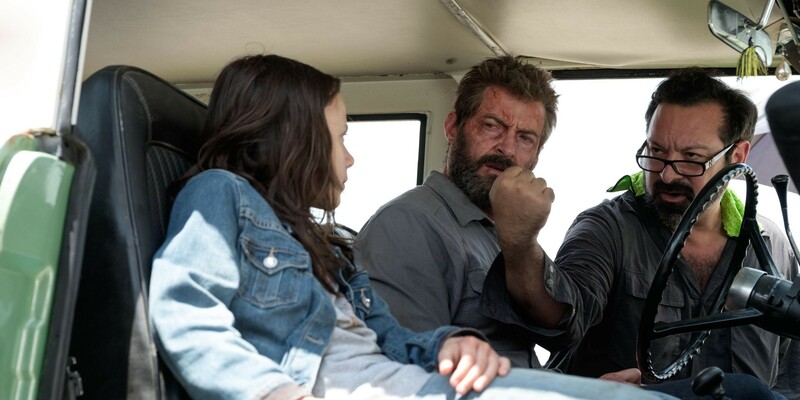 Following the huge critical and financial success of Logan earlier this year, Mangold has been subsequently linked to many upcoming movies, this Patty Hearst drama being but the latest of them. 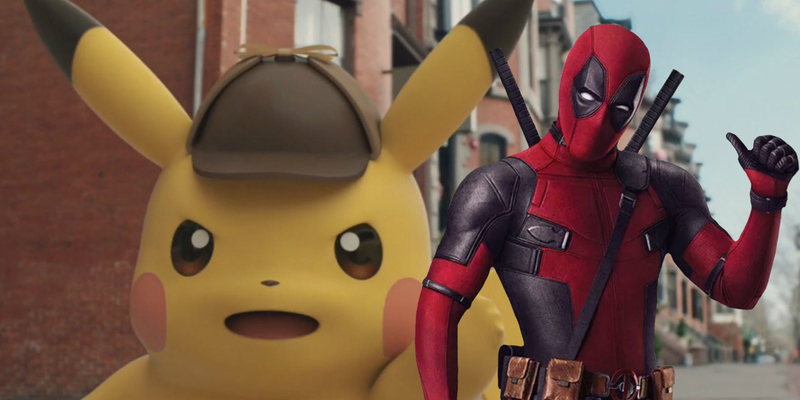 Ryan Reynolds is joining Detective Pikachu and will voice the famous Pokémon. Legendary is getting a new Pokémon movie off the ground, following the swell of popularity that the IP received from Pokémon Go last year. Instead of adapting that specific Pokémon game into a film, however, Legendary is instead putting the focus on the franchise’s most popular character: Pikachu. Much of the plot has yet to be revealed, but it has been confirmed that the Detective Pikachu movie will be a blend of CGI and live-action. 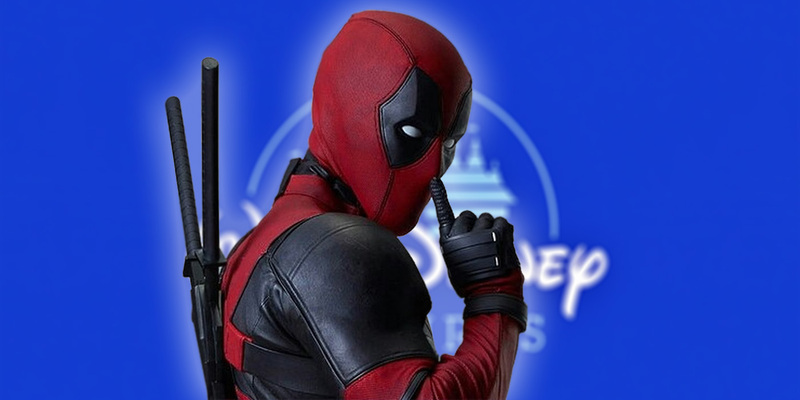 If the potential deal between Disney and Fox is reached, it will throw into question a lot of the studio’s plans with their X-Men and mutant universe. However that isn’t stopping Deadpool star Ryan Reynolds from having a lot of fun with the possible future, over on his social media. Screenwriter Ed Solomon reveals a touching story about Mark Hamill visiting a terminally ill fan years ago dressed as Luke Skywalker. Marvel’s Guardians of the Galaxy comic book series is coming to an end. 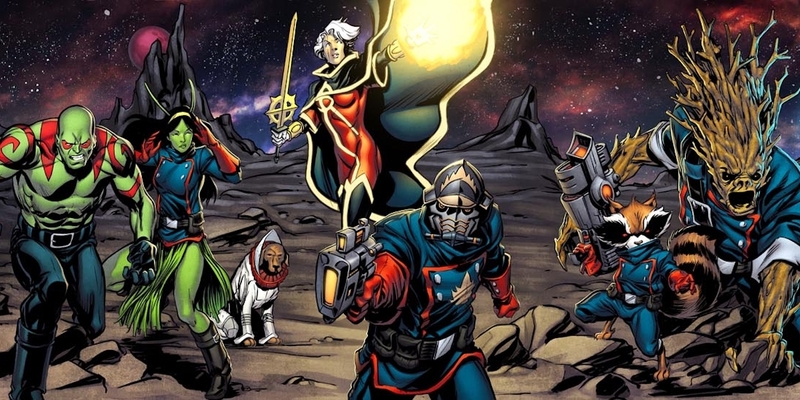 The series will wrap with Guardians of the Galaxy #150, a story that will herald the return of fan-favorite hero, Adam Warlock. Though the comic is ending, the stories currently being set up will be allowed to unfold in brand-new titles.